Mushrooms aren’t always fun, guys. They can be deadly – and so can yeasts and moulds. 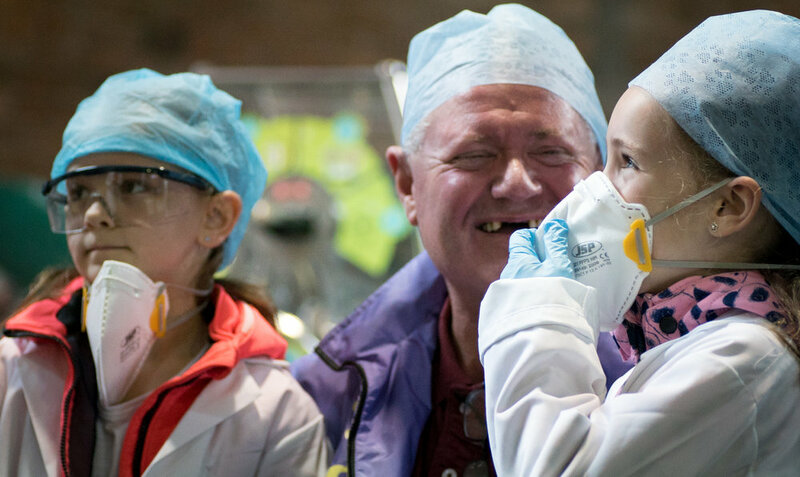 Our exhibition highlighted just how deadly fungal infections can be. 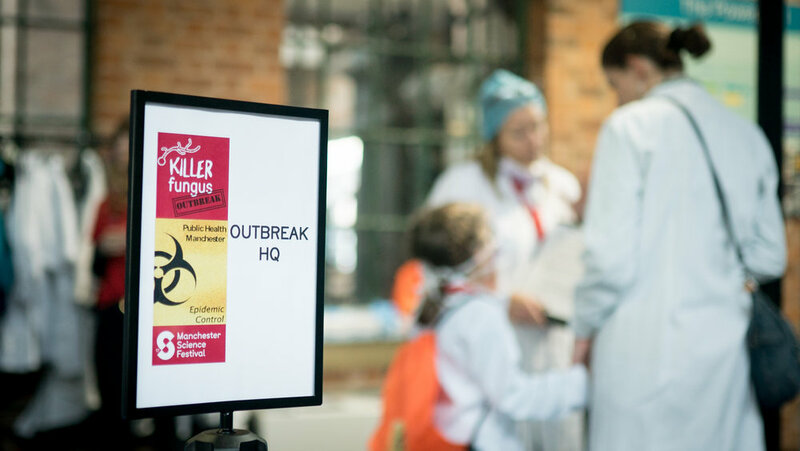 Visitors had the opportunity to take part in “Outbreak!”, an app-based, problem-solving, role-playing game, in which players battled a fungal pandemic. Other drop-in activities included: fungal infection computer games, exploring fungal disease with 3D printed fungi and a human manikin, arts and crafts activities and a time-lapse video of fungal infection spreading.